What is Colloidal silver? Is It Safe? Colloidal silver is a mineral. Despite promoters’ claims, silver has no known function in the body and is not an essential mineral supplement. Colloidal silver products were once available as over-the-counter drug products, but in 1999, the U.S. Food and Drug Administration (FDA) ruled that these colloidal silver products were not considered safe or effective. 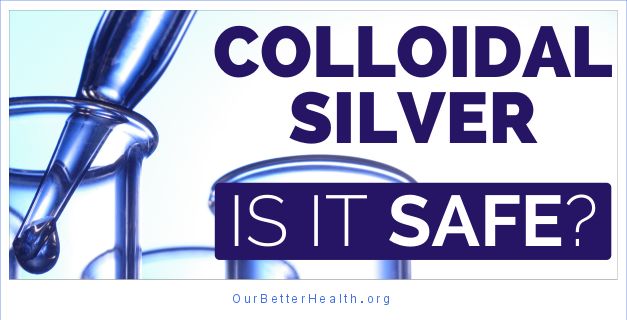 Colloidal silver products marketed for medical purposes or promoted for unproven uses are now considered “misbranded” under the law without appropriate FDA approval as a new drug. There are currently no FDA-approved over-the-counter or prescription drugs containing silver that are taken by mouth. However, there are still colloidal silver products being sold as homeopathic remedies and dietary supplements. Despite these concerns about safety and effectiveness, people still buy colloidal silver as a dietary supplement and use it for a wide range of ailments. Colloidal silver is used to treat infections due to yeast; bacteria (tuberculosis, Lyme disease, bubonic plague, pneumonia, leprosy, gonorrhea, syphilis, scarlet fever, stomach ulcers, cholera); parasites (ringworm, malaria); and viruses (HIV/AIDS, pneumonia, herpes, shingles, warts). Colloidal silver products are made of tiny silver particles suspended in a liquid — the same type of precious metal used in jewelry, dental fillings, silverware and other consumer goods. Colloidal silver products are usually marketed as dietary supplements that are taken by mouth. Colloidal silver products also come in forms to be injected or applied to the skin. Manufacturers of colloidal silver products often claim that they are cure–alls, boosting your immune system, fighting bacteria and viruses, and treating cancer, HIV/AIDS, shingles, herpes, eye ailments and prostatitis. 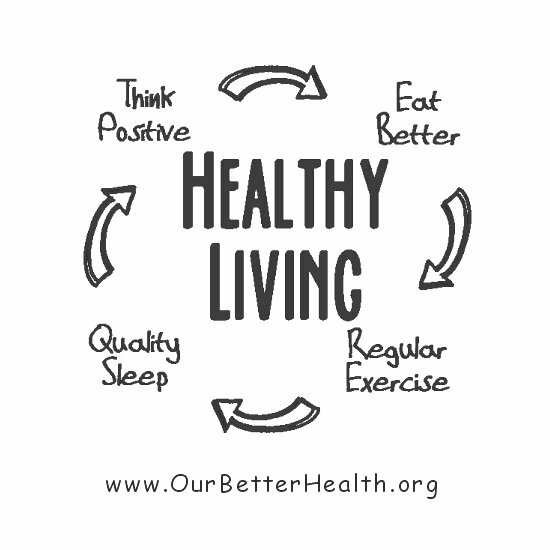 However, no sound scientific studies to evaluate these health claims have been published in reputable medical journals. In fact, the Food and Drug Administration has taken action against some manufacturers of colloidal silver products for making unproven health claims. It’s not clear how much colloidal silver may be harmful, but it can build up in your body’s tissues over months or years. Most commonly, this results in argyria (ahr–JIR–e–uh), a blue-gray discoloration of your skin, eyes, internal organs, nails and gums. While argyria doesn’t pose a serious health problem, it can be a cosmetic concern because it doesn’t go away when you stop taking silver products. Rarely, excessive doses of colloidal silver can cause possibly irreversible serious health problems, including kidney damage and neurological problems such as seizures. Colloidal silver products may also interact with medications, including penicillamine (Cuprimine, Depen), quinolone antibiotics, tetracycline and thyroxine (Levothroid, Levoxyl, Synthroid) medications. Colloidal silver can cause irreversible side effects.